We have a special second 12 Days of Disney Christmas announcement to share today! 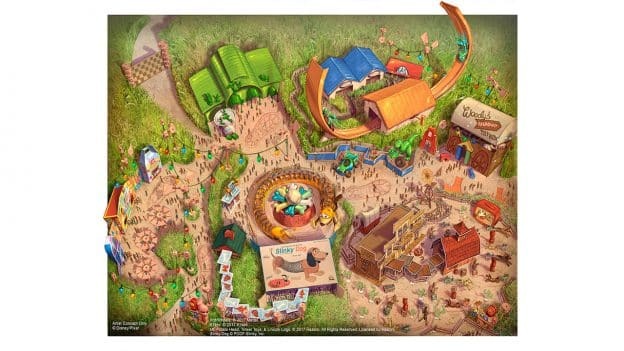 One of our most popular franchises is coming to Shanghai Disneyland next year with the opening of a seventh themed land: Disney Toy Story Land. The first expansion since Shanghai Disney Resort opened in 2016, this new land will be filled with attractions and entertainment celebrating fun and imagination for guests of all ages in a high-spirited, colorful world based on the Disney·Pixar motion picture series. Everyone will be shrunk down to explore Andy’s backyard as “honorary toys.” Let’s take a look at what’s in store. At Slinky Dog Spin, the beloved slinky has been chasing his own tail round-and-round a giant dog dish all day long to the amusement of other toys. Take a seat inside Slinky Dog’s springy spirals and prepare to race around a wavy roundabout for a whirlwind adventure. Close by, Rex has teamed up with his Triceratops friend, Trixie, to bring guests aboard Rex’s Racer for a thrilling ride on the U-shaped track. With Rex at the controls, you’ll zip forward and backward, higher and higher at an exhilarating speed. 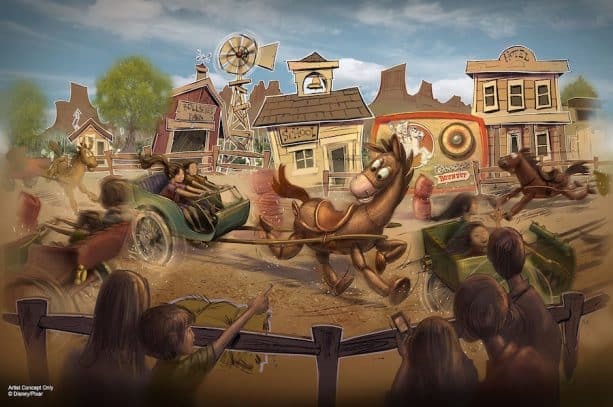 Over at Woody’s Round-Up, a herd of ponies rounded up by Sheriff Woody himself will swing you around in their carts for a lively square dance inside a ranch set up by Andy. Just steps away is Old West, a town complete with the sheriff’s office, the saloon and the bank. Here, guests can meet and pose for photos with some of their favorite Toy Story characters, including Woody, Jessie and Bullseye. Step inside Andy’s packing boxes for Buzz Lightyear, Mr. and Mrs. Potato Head, and Lotso the Hugging Bear to dine at the Toy Box Café, and pick up new merchandise items at Al’s Toy Barn. But the world of Toy Story doesn’t stop there! Shanghai Disneyland also has the popular Buzz Lightyear Planet Rescue attraction, and Shanghai Disney Resort is home to the only Toy Story-themed hotel in the world. The new Disney Toy Story Land is set to open at Shanghai Disneyland on April 26 with unparalleled storytelling and creativity, making this international destination bigger and better than ever! 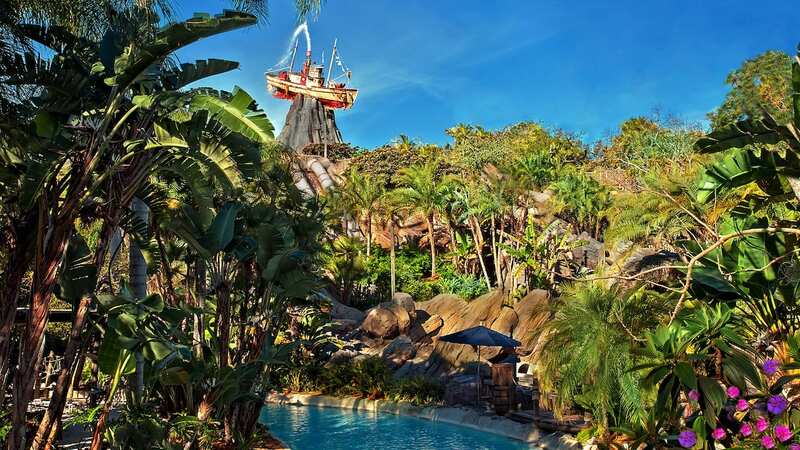 Stay tuned for updates on the Disney Parks Blog as we get closer to opening day. The concept art is really disappointing. @ Stephen – Because it’s faster to build something when the designs are already on the books and ready to go. This is inside Shanghai Disneyland. Is it really necessary to call it “Disney Toy Story Land?” Why not just, say, Toy Story Land? Are any of these announcements going to be about new merchandise, specifically any new subscriptions on the Shop Disney Website? I’m sorry to see Disney took the cheaper route. 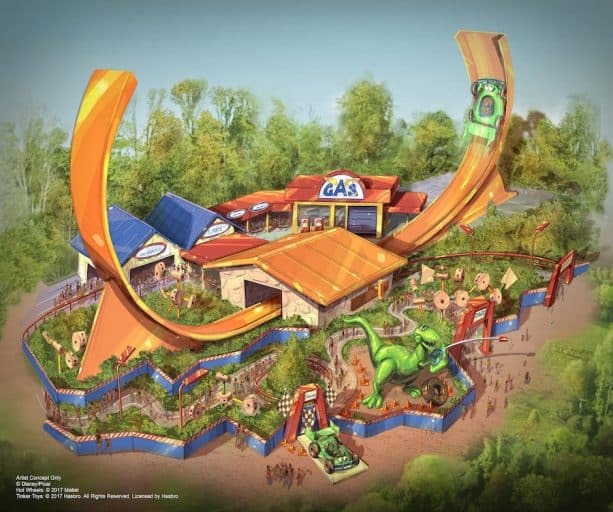 Why the Slinky Dog Spin and not the improved Slinky Dog roller coaster going into the WDW Studio? 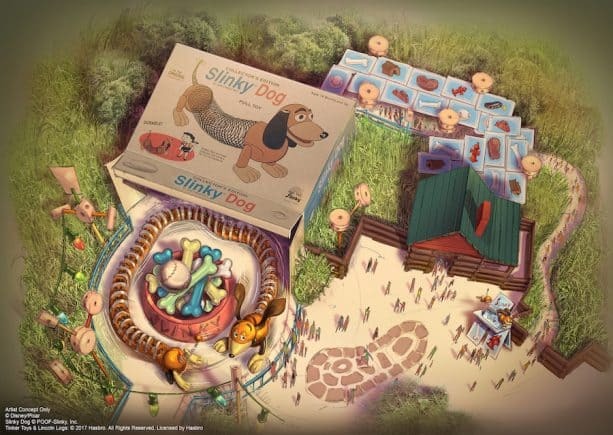 I might have replaced Slinky Dog Spin in Hong Kong before replicating it in Shanghai. Which gets to the next point. Why even build a Toy Story Land in Shanghai? Disney did an amazing job keeping the offerings of attractions different between the Hong Kong and Shanghai parks. Why duplicate now?